This entry was posted in Allmänt and tagged debt, debt crisis, demography, government debt, public debt, workforce, working-age. Bookmark the permalink. 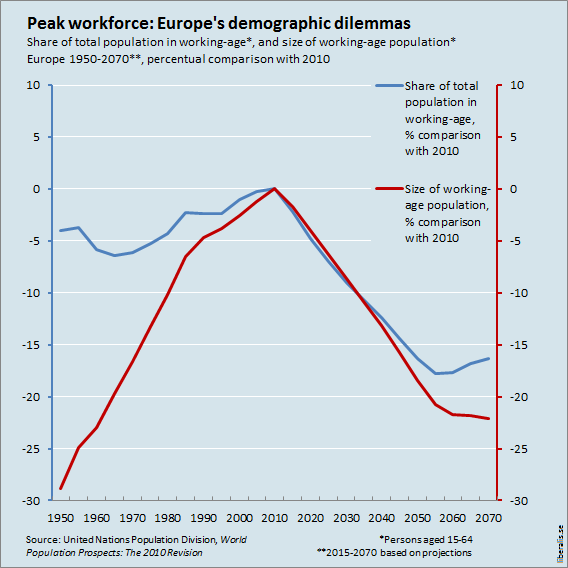 The following blog post, “Peak workforce: How should Europe afford the future? Part 2 | http://www.SIMONHEDLIN.com” indicates that u actually know everything that you are writing about! How should Europe afford the future? Part 2 | www. I love your post, it’s nice when you can tell somebody actuallly puts effort into a website, and gives the comments. If you set up updates value.